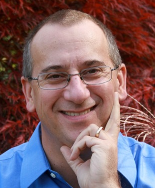 Leveraging technology is an important part of proactive supply chain management. Attend the Food Safety Supply Chain Conference, June 5–6, 2017 in Rockville, MD | LEARN MOREA recent study from The Hartman Group on the topic of transparency found that consumers are becoming more concerned about imports and the safety standards behind companies producing food and beverage products beyond U.S. borders. So with the drastic rise in consumer expectations for food quality and safety in the past few years, how can companies ensure they’re mitigating risks in the supply chain while fostering transparency to meet consumer expectations? To our benefit, the focus of the broader food industry and the government, as well as innovations in technology, are making it easier than ever to comprehensively track the supply chain. 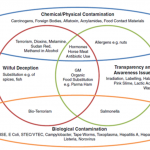 In today’s reality, whether we like it or not, food recalls are an inevitable part of the food industry, and adulteration in the supply chain is a key safety issue. With the wellbeing of consumers at stake, if a contamination finds its way into a brand’s supply chain, the best possible course of action is to take action on a recall using impeccable supply chain records and monitor the affected product moving throughout the chain. With recalls being here to stay in the food industry, companies need to be prepared to handle these issues quickly and effectively. 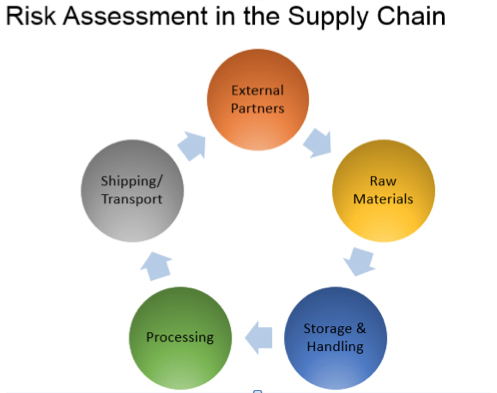 By implementing supplier management and whole-chain traceability software, allergens and impurities can be pinpointed to a specific lot of product as opposed to being limited to processing/issue date, and not knowing the source or country of origin of every ingredient (as many suppliers can contribute to one product) within the supply chain. Additionally, with these technologies, brands can keep their supply chain transparent and compliant with growing industry regulations. With consumer standards on the line, proactive transparency can ensure that a company has a plan of attack when the inevitable hits. Companies and brands need to broaden their definition of food safety in order to manage and satisfy an expanded set of consumer expectations. The traditional, linear “one-up and one-back” (OUOB) approach to supply chain is no longer acceptable when it comes to comprehensive supply chain transparency. Consumers need a targeted and precise plan when dealing with the safety of their food—it’s no longer just about whether the food safe to eat. The definition has expanded to include safety around ingredients and country of origin. Awareness of where a product came from and where it is going next is not an acceptable method if a company wishes to foster transparency with customers and effectively manage recalls. 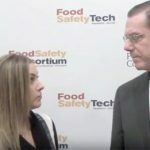 In addition, these standards are emphasized by federal regulations like the FSMA and FSVP—the industry is now shifting towards preventative approaches to safety matters, as opposed to reactive. FSMA requires food manufacturers to increase focus on prevention rather than response to contamination incidents, which will require a comprehensive view of the entire supply chain. 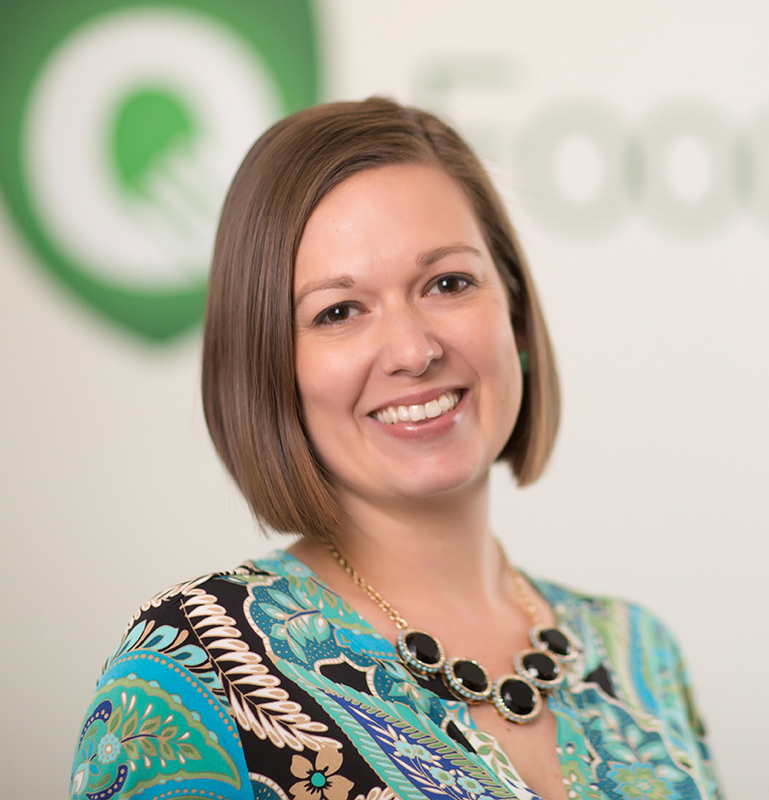 Brands will need to develop strong food safety plans with streamlined audits and compliance records, verifying supply chain partners and executing corrective actions for suppliers that are not in compliance with the process and food safety plan set in place. In establishing this process, having the technology to support it is paramount in ensuring that suppliers are sticking to the food safety practices necessary to follow industry regulation and exceed consumer expectation. As the global food supply continues to grow in volume and complexity, brands have an opportunity and an obligation to adapt to the food paradigm. According to a Label Insight study, 94% of consumers say transparency from food brands is the #1 factor that impacts purchase. Brands are no longer able to blame a supplier’s lack of transparency or unreliable records for exposing consumers to unsafe products but instead, the brand is solely held accountable. Transparency and proactivity were optional in the past, but are now established as fundamental components of a brand’s safety plan if they are to adapt to the changing industry landscape as well as consumer demand. As recalls are bound to happen, proactivity and transparency can ensure that a company is one step ahead of an outbreak at all times. The fact is, adapting to this shifting environment and aligning with these best practices and the technologies that enable them is critical to the success of the supplier, distributor and across the whole supply chain. Food companies must look to utilize big data analytics and intelligent supply chain mapping technologies in order to improve transparency and increase traceability. With the ability to track ingredients back and forth across the supply chain, these technologies enable a safer consumer experience as well as provide tremendous business value in eliminating inefficiencies, managing supply chain issues, and effectively protecting the brand with the insights offered.